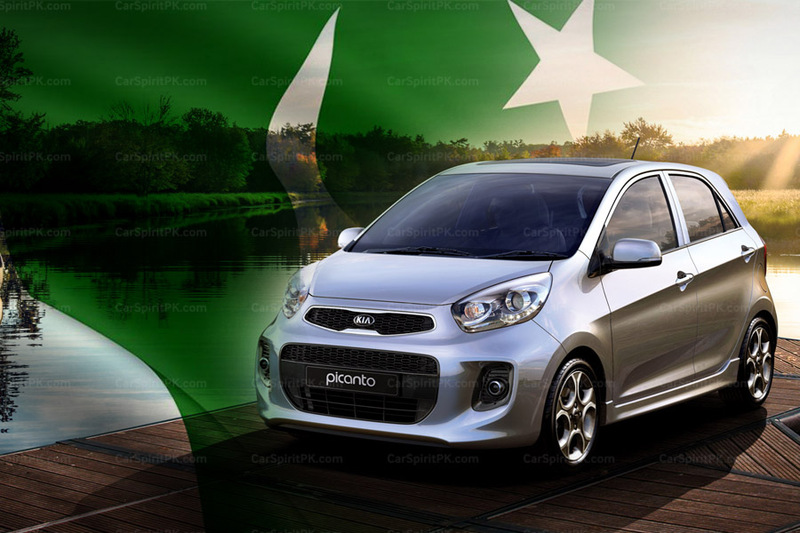 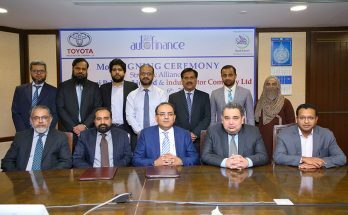 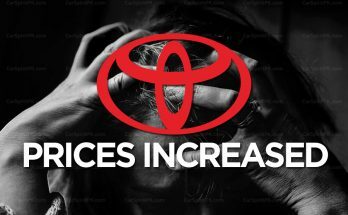 Indus Motor Company has revised the prices of Toyota cars in Pakistan amid depreciating Rupee value against the US Dollar. 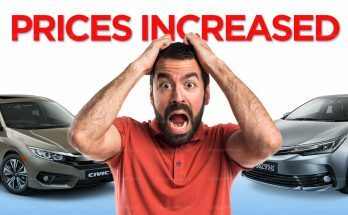 Indus Motors and Honda Atlas have revised the prices of their vehicles above 1700cc engine capacity in wake of the 10% FED imposed by the government. 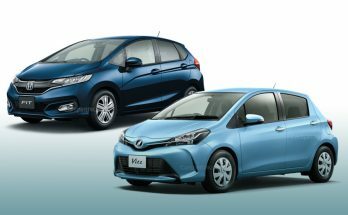 These small cars were never introduced by Toyota and Honda in Pakistan over a span of more than 25 years. 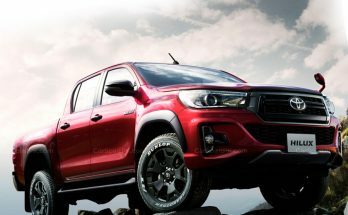 Should Toyota Introduce Hilux Revo Facelift in Pakistan? 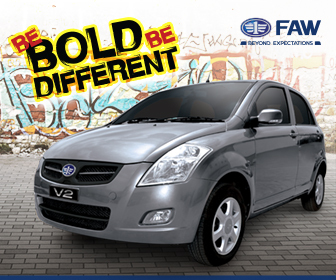 Should Indus Motors introduce the Toyota Hilux Revo facelift in Pakistan to take on the Isuzu D-Max V-Cross? 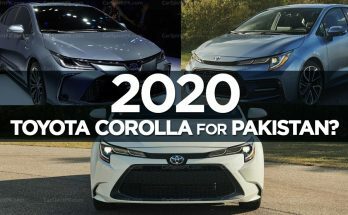 How Will the Next Generation Toyota Corolla for Pakistan Look Like? 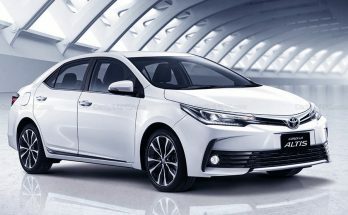 With Toyota showing different fascias for 12th gen Corolla, how will the one slated for Pakistan look like? 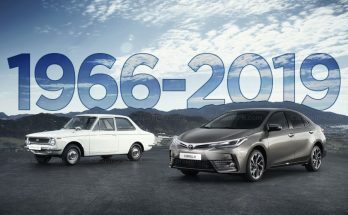 With over 46 million units delivered since 1966, Toyota Corolla is one of the bestselling automotive nameplates in the world. 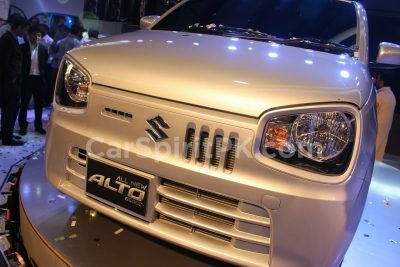 November 21, 2018 December 24, 2018 - by UsmanAnsari - 4 Comments. 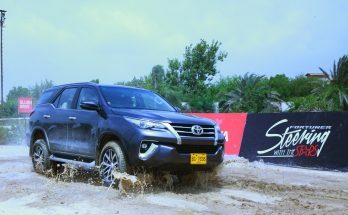 In order to demonstrate its true potential, Indus Motor Company organized the Fortuner Experiential Drive event & invited us to experience the new Fortuner Sigma-4, and it was an out of the world experience.